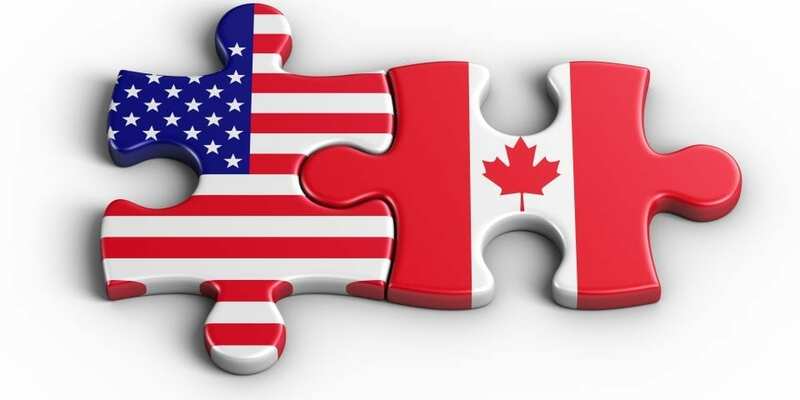 The governments of Canada and the United States signed an agreement in 2018 confirming their commitment to the Regulatory Cooperation Council (RCC) to better align the regulatory approaches of both countries. The RCC’s two previous work plans included measures to align the assessment process for chemicals in commerce shipped across the border. Following the completion of the revised North American free trade agreement, the RCC is now conducting consultations on the development of its third work plan. In addition to formal written submiussions, a forum was held in Washington, D.C. on December 4-5, 2018 bringing together senior regulatory officials, industry, and stakeholders from Canada and the US. 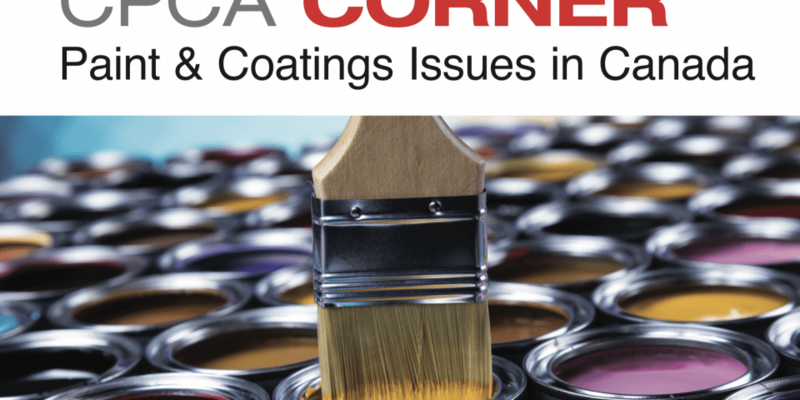 CPCA and the American Coatings Association (ACA) provided submissions to their respective governments focusing on the need for greater government alignment related to the registration of specific biocides used by paint and coatings manufacturers to preserve the integrity of their products. 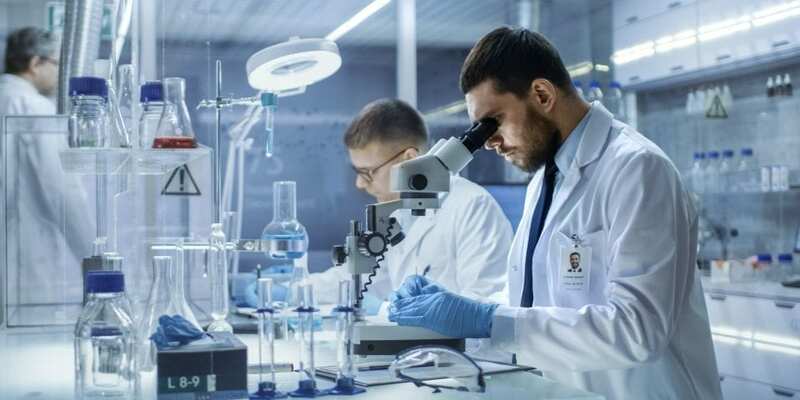 This has emerged as a major issue in Canada with recent use restrictions and bans on several biocides with an ongoing review scheduled for key substances for paint and coatings in 2019-2020. It is critical that assessors have the relevant data to make informed decisions that will allow continued use of these biocides in a wide range of product formulations. In August 2018, following two years of rodent inhalation exposure studies, the United States National Toxicology Program (NTP) published reports concluding “clear evidence of carcinogenicity” in a substance used widely in paint and coatings, PCBTF. It is used extensively in the coatings industry to slow the rate of evaporation. PCBTF is presently a VOC-exempt compound in Canada, all US States, and in all California air districts. The NTP findings in a number of jurisdictions in Canada and the United States are concerned with air quality, which led to further restrictions on the use of PCBTF and de-listing of it as a VOC-exempt compound. This will leave only Dimethyl Carbonate and AMP as suitable VOC-exempt compounds for paint formulations in California. A new ACA working group plans to discuss commissioning a review of the NTP report, future hazard communication implications and the development of advocacy tools. It is unknown how this will impact the situation in Canada, but we have seen a trend for VOC regulations to closely follow actions taken south of the border. CPCA Attends CEPA ICG Conference in Toronto: CPCA staff participated in the biannual conference of the Industry Coordinating Group for the Canadian Environmental Protection Act (CEPA ICG). Notes and copies of government presentations are posted in the Canada CoatingsHUB section of CPCA’s new website for members to access and review as needed. CPCA Hosts Paint and Coatings Working Group Meeting in November: CPCA hosted the biennial meeting of more than 40 participants on November 2, 2018, which included representatives from CPCA staff, CPCA member companies, and senior federal government officials. This day long meeting, held twice annually, provides an important opportunity to exchange detailed information related to ongoing legislative and regulatory developments, and to help develop appropriate risk assessment measures and control instruments for the coming years. The agenda, minutes, and presentation decks are available for CPCA members in the Canada CoatingsHUB. CPCA Encourages Participation in Post-2020 Consultations on the Future of Chemicals Management: A CPCA bulletin was published in June summarizing the federal government’s formal response to the Sustainable Development Parliamentary Standing Committee’s 87 recommendations to amend CEPA. Government officials remain committed to continuing their discussions with stakeholders on ways to improve the Act before it can proceed with any reform. It also committed to making no amendments to the Act in the current session of Parliament. 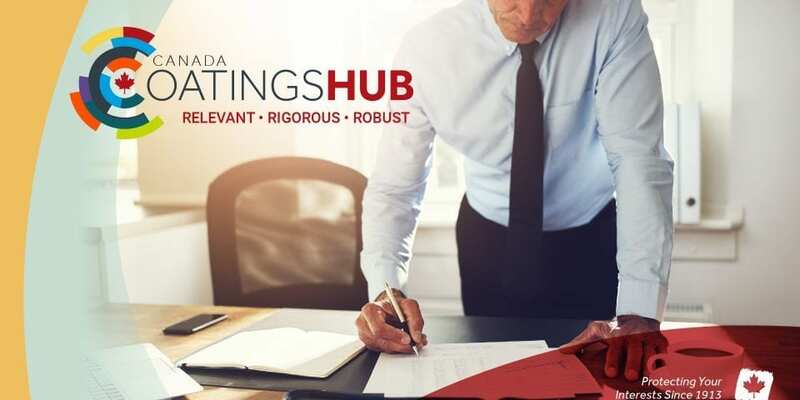 CPCA’s comprehensive response to the Committee Report is available for members on the Canada CoatingsHUB and the association continues to work with members in providing feedback and information needed to ensure any future assessments are realistic and based on strong scientific data. In November CPCA provided members with the government’s proposed approach on three important issues in the chemical assessment process: addressing vulnerable populations, how to consider the role of informed substitution, and the role of occupational exposure. Member feedback was included in CPCA’s formal response and interventions at the multi-stakeholder forum in Ottawa as these are all very important issues for the coatings industry and how they are used in assessing chemicals could have a profound impact on product formulations over the next several years. Proposed Approach to Promote Transparency in Chemicals Management: CPCA remains vigilant in maintaining the protection of ‘confidential business information’ as government considers new initiatives to promote transparency within the Chemicals Management Plan. The proposed revisions to the 2017 approach is based on international best practices on transparency and the potential opportunities to align the process for reviewing confidentiality claims with that of the US EPA. Proposed changes include additional information requirements for those companies claiming confidentiality for a substance identity, as well as if and when government could release certain confidential information publicly. 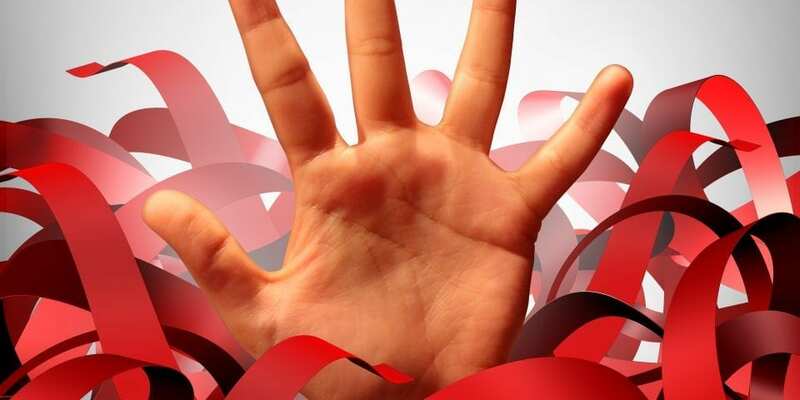 Confidentiality claims for a substance identity will be reviewed after a period of 10 years. CPCA is currently consulting members on the proposed changes, which could see the release of CBI information much differently than it has been done to date. 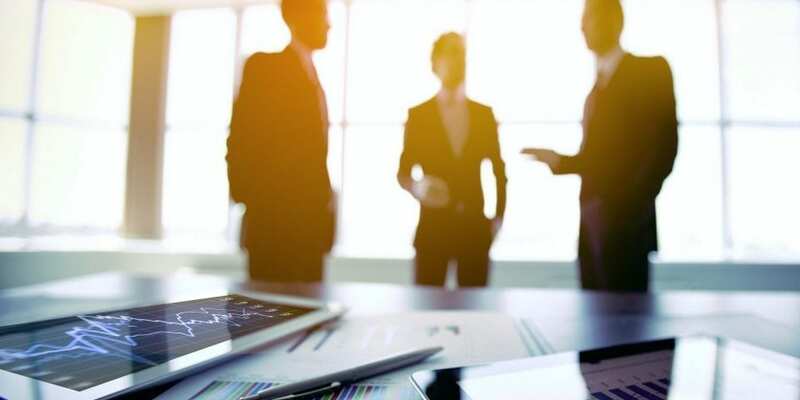 The bottom line will be just that, the ‘bottom line impacts’ any new approach could have on businesses in Canada, which are already facing a number of significant economic and regulatory challenges. Industry Input Essential in Consultations on Future Chemical Assessment: The government’s upcoming Post-2020 multi-stakeholder consultation meetings in Ottawa will focus on nano-forms of substances on the Domestic Substances List (DSL), develop a policy framework for vulnerable populations, as well as expanding the use of bio monitoring in chemical assessment. Plans will also include continued engagement on the effects of low levels of exposure to certain chemicals that are endocrine disruptors and a review of international best practices to address cumulative risk of certain substances and impacts related to labelling. Under the Post-2020 initiatives the government also intends to review options on informed substitutions and highlight the potential alternatives in existing databases; further investigate risks associated with occupational exposure; emphasize the importance of performance measurement; and enhance the information provided to Canadians about chemicals in products, including improving public outreach to specific groups. Inventory Update 3 Results for Paint and & Coatings: Following CPCA’s collection and coordination of survey data, the government reported that the paint and coatings sector uses nearly 20 per cent of the 719 unique chemical registration numbers (CAS) confirmed by Canadian industry including 19 CAS numbers for paint thinners and removers. Respondents have been contacted directly regarding concentration, children’s exposure, used as additives and intermediates, etc. This information will be important for rational decision-making related to the products that are implicated. Information Gathering Initiatives Update: The government has several surveys planned, both mandatory and voluntary, for the remainder of 2018 and 2019 including impacted substances such as: certain bisphenols and possible alternatives, Batch 11 – BENPAT; commercial status information for 800 Quaternary ammonium compounds; 22 flame retardants; follow-ups related to 1400 listed domestic substances; a comprehensive survey to determine use levels and potential releases of plastic microbeads to the aquatic environment; and more. All important dates related to these initiatives are found in the “Compliance Calendar” in the Canada CoatingsHUB. NSN Program Update: CPCA distributed draft changes to the New Substances Notification Guidelines and revised forms to members. Notable changes include an improved nanomaterial section, a section on UVCBS, and the expanded exposure level reporting at all levels of the supply chain. CPCA consulted with government officials regarding the design of a broad national survey that will seek to compare the VOC content of all existing paint products sold in Canada with the VOC limits in other North American jurisdictions (namely OTC II States, California rules, etc.). The survey will gather information on volume of sales in order to estimate current VOC emissions reduction and cost-benefit analysis to help inform future actions. The government is clearly preparing for further actions on VOC limits beyond 2020. CPCA continues working with officials to determine the future approach on VOCs in Canada and related timelines and enforcement plans that will flow from such surveys. 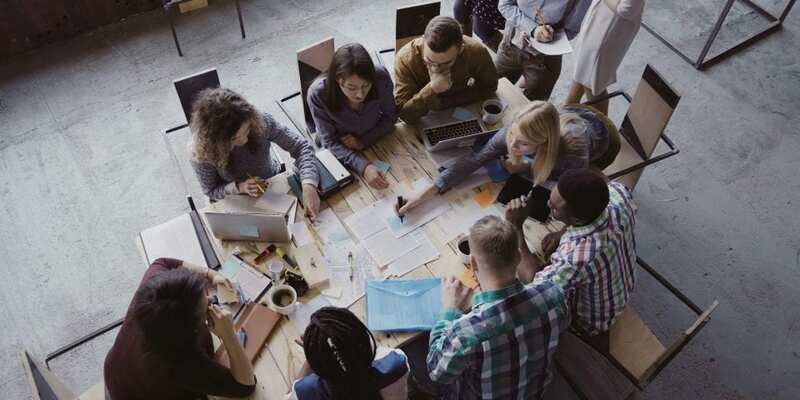 A number of Draft Screening Assessment Reports and Risk Management Scope documents were released at the end of 2018. One report addressed 7 of the 15 substances in the Anthraquinones group. Another was published for Solvent Violet 13, which meets the toxicity criteria for negatively impacting human health. The report also raises concerns for 5 other substances and a notification of a potential Significant New Activity orders should exposure levels increase. CPCA is engaging with government and members to determine the impact of these proposed actions and how they might be addressed. As usual the associated data is critical in final risk management measures that are taken, as they may lead to bans or severe use restrictions. Another Draft Screening Report for benzophenone proposes to add Benzophenone to Schedule 1 of CEPA. Government officials informed CPCA at the November PCWG meeting that due to dermal exposure concerns the scope of risk management action would now expand beyond interior products to include exterior and dual use products. CPCA exchanged information with government officials on the frequency of use and exposure to exterior paint products and is engaging with industry for more technical feedback on this important matter now that exterior paint products are implicated. As reported at CPCA’s Paint and Coatings Working Group meeting, the government will be moving to include occupational exposure as part of its assessment toolkit in the CMP under Post-2020 initiatives. Government officials stated that there is no intent to amend the Hazardous Products Act or Regulations but rather to leverage complementary activities with the CMP, such as consideration of Occupational Exposure Limits such as the case study for NMP and methylene chloride in paint strippers. It is unclear how this will evolve over the coming months, but it is one issue the industry will be watching very closely. A working group was established as part of the federal Government’s efforts to determine how to proceed with a motion brought forward by labour and provincial government representatives. That motion seeks to remove the consumer product exemption from the labelling requirements under the Hazardous Products Regulations due to potential worker injury from using consumer products in the workplace, instead of industrial products with proper hazard labelling. CPCA and other industry representatives have requested evidence of such alleged incidents to determine the scope of the issue and possible solutions while maintaining thus important exemption. To date no examples or evidence have been provided to the working group and Health Canada officials are now exploring options to consider in moving forward. CPCA believes that the exemption should be maintained and the onus is on business owners to buy the correct products for the intended use in the workplace. Other activity in this area relates to the modernization of HMIRA. Federal officials shared a proposal with CPCA and other industry sectors on its plan to modernize the Hazardous Materials Information Review Act (HMIRA). The amendments seek to remove the requirement for the government to act as a guarantor of the regulated party’s compliance and move to more common responsibility for compliance verification. 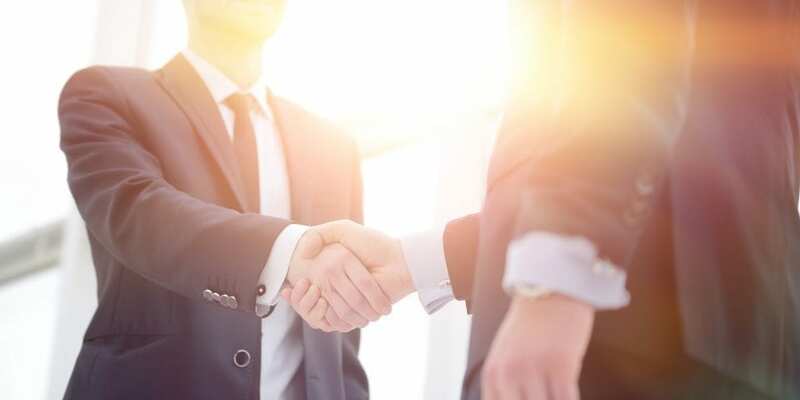 It also makes changes to fee schedules and formalizes the strict grounds and circumstances for sharing confidential business information with government programs in departments. The documents are posted in the Canada CoatingsHUB for members only.